To engage and excite the public with interesting facts and experiences in New York City. JP moved to NYC in 2006 and immediately fell in love with all it has to offer; history, architecture and culture. Giving the public a wonderful NYC experience with walking tours is a natural fit with JP's background in Hospitality and his degree in Tourism & Hospitality Management from Temple University. JP is also an Eagle Scout, and enjoys playing piano when not giving tours. 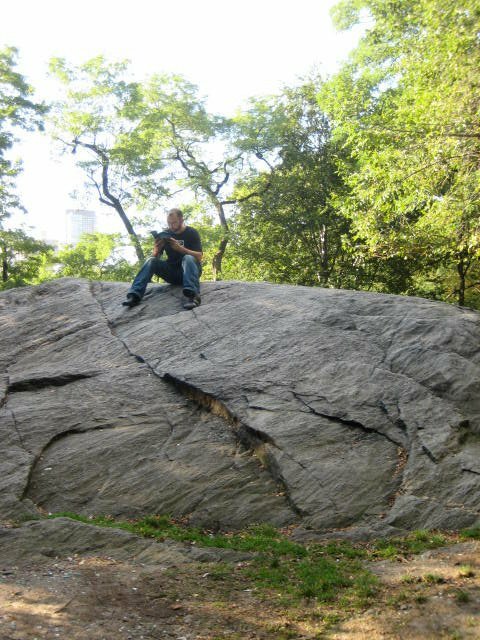 In 2011 JP was certified as a NYC Licensed Tour Guide and received recognition in acheivement through his testing scores.